John Micklos, Jr. has written more than 45 children’s books. His latest picture book, One Leaf, Two Leaves, Count with Me! came out in September 2017 from Nancy Paulsen Books/Penguin. This playful counting book uses bouncy rhymes and colorful illustrations to share colorful highlights of the four seasons. It received rave reviews and was selected for inclusion in Dolly Parton’s Imagination Library for 2018. Many of John’s other books are nonfiction, including biographies of Alexander Graham Bell (Time for Kids/HarperCollins, 2006), Amelia Earhart (Enslow, 2007), Muhammad Ali (Enslow, 2011) and Jennifer Hudson (Enslow, 2011). He contributed to the best-selling book 125 True Stories of Amazing Pets (National Geographic Kids, 2014). In addition, he has done numerous books for Capstone on topics such as Navy Seals, the First Amendment, the Alamo, the Challenger disaster, the Civil War, the Gold Rush, and more. He also wrote a six-book series on the Revolutionary War for Enslow, which was published in 2008. Many of his books are written for middle and upper elementary students. For older readers, John has written titles for Cavendish Square on topics ranging from Mediterranean Trade Routes to Teens in Prison, as well as state books about Wisconsin and Pennsylvania. Some of his biographies, such as Muhammad Ali and Jennifer Hudson, both published by Enslow, also are aimed at a high school audience. John is also the poet/anthologist of Daddy Poems, Mommy Poems, Grandparent Poems, and No Boys Allowed: Poems About Brothers and Sisters, all published by Boyds Mills Press. Other recent titles include The Sound in the Basement (First State Press, 2015) and Beach Fun: Poems of Surf and Sand (2016). His byline has appeared in national publications such as Highlights for Children and National Geographic Express. For nearly 25 years, John served as editor in chief of Reading Today, the award-winning membership newspaper of the International Reading Association. He is a past president of the Association of Educational Publishers. 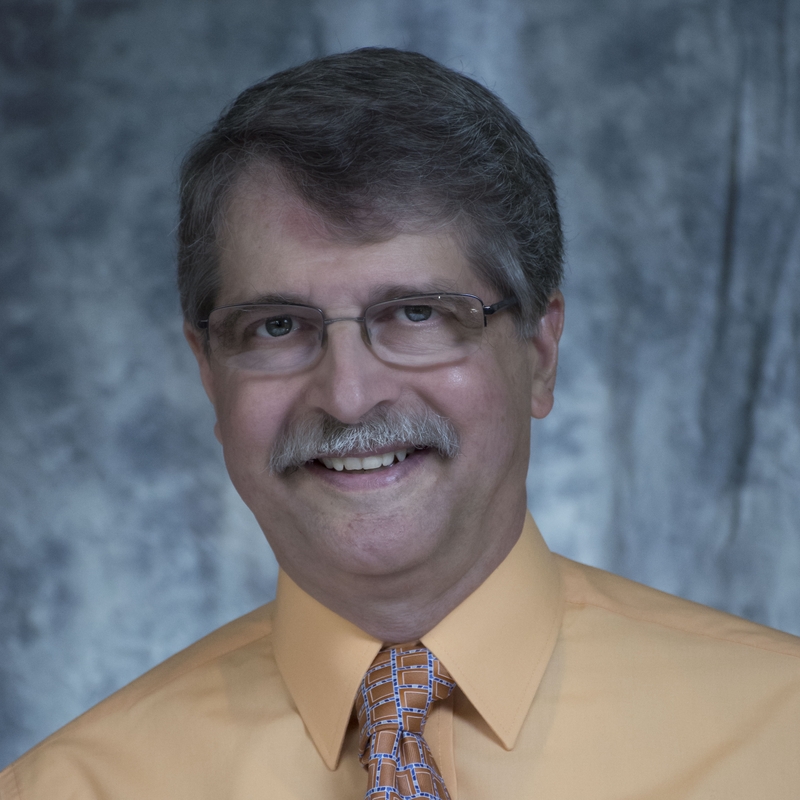 John has done featured presentations for the International Reading Association and the National Council of Teachers of English, as well as for state groups. He has done author visits to schools in Delaware, Pennsylvania, New Jersey, and Indiana. Topics for school visits (grades K-12) include: Writing Workshops, Fun With Facts: Reading and Writing Nonfiction, Reading and Writing Poetry, Revising Your Work, The Life of a Writer, Journalism, and more. Contact John at jjmj197@comcast.net or visit his website at www.JohnMicklosWriter.com.